Out of the ashes comes beauty and life. Cobb Mountain Art and Ecology Project was founded by Scott Parady. 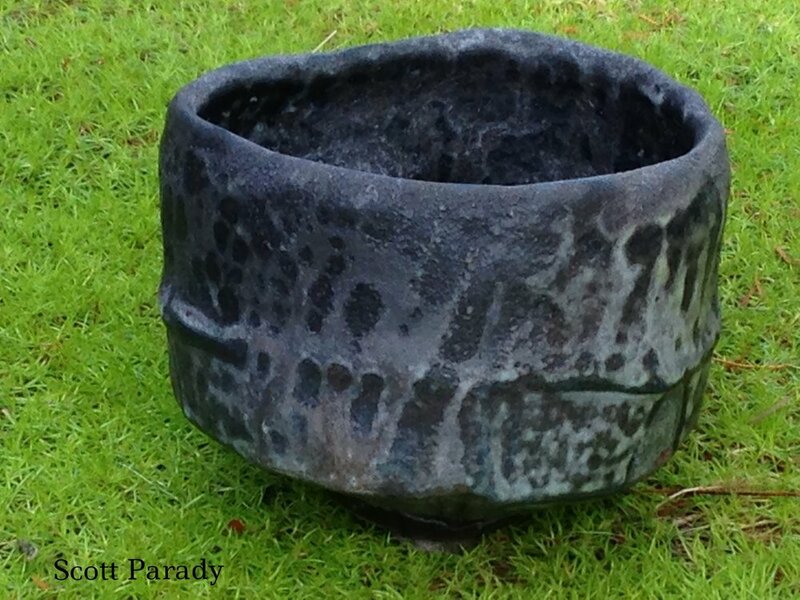 Scott, specializes in wood firing ceramics and has integrated regenerative land stewardship into this process. He envisioned an artist residency program where he could offer resident artists the chance to actively engage in this process as well. He is brining ancient land management techniques back to life and creating beautiful art in the process. Scott and his family and friends have worked very hard to make this vision a reality. 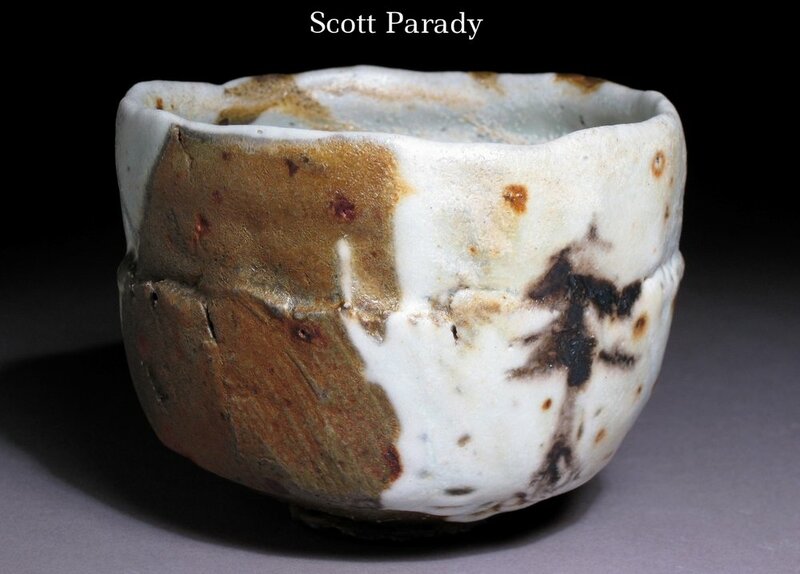 Scott Parady received his BFA from Kansas City Art Institute and his MFA from Penn State University. Scott currently heads the ceramics department at California State University, Sacramento. He is a visionary artist who is committed to his land, his family, to reestablishing biodiversity and a healthy fire cycle in the forest and to participating in the world wide movement of reinvigorating traditional wood kiln practices. In 2000 I purchased 80 acres of forestland on Cobb Mountain in Lake County, CA for the future home of Cobb Mountain Art and Ecology Project. To date we have built a custom log home for my family and I, a 3000 square foot livable studio space with 2000 additional square feet for kilns and an 1800 square foot barn to house wood for the kilns. There is also a 3 bedroom long-term resident housing less than a 1/2 mile from the studio.